Zhongshan Park,one of the one hundred historical gardens in China, was founded in the early 20th century. 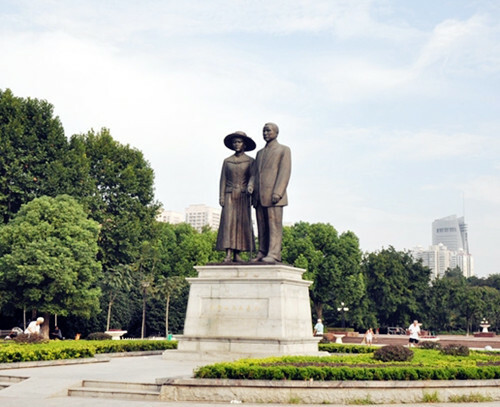 After several generations' arduous pioneering, it has become a general park with touring, sight-seeing, culture, entertainment, restaurants,and many other functions. 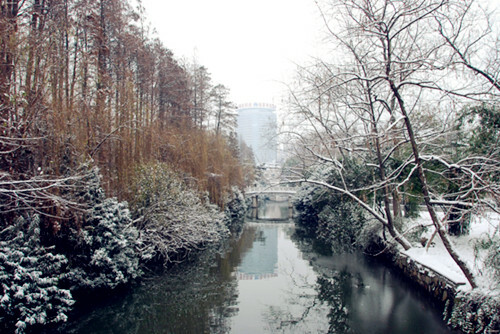 Zhongshan park covers an area of 328000 square meters, of which the water area is of 60000 square meters. There are 140 ancient and famous trees. The garden scenery combing the oriental and occidental features, the simple but meaningful humanities landscape and the breathtaking interesting games have been widely admired by the visitors.